Please note that we are not currently taking any bookings for spaces. 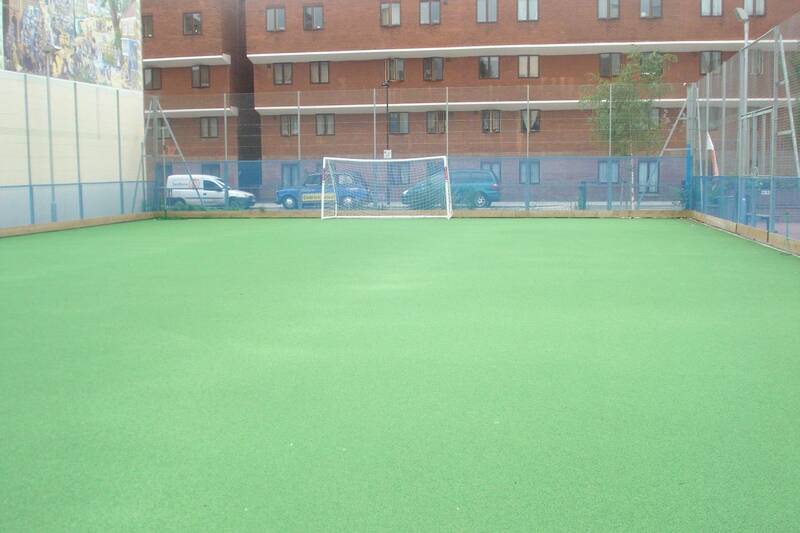 Spaces are available for hire outside of school hours and during school holidays. We have a range of spaces available for hire that are suitable for meetings, training, classes, conferences, sporting activities, family celebrations and community activities. In the summer, access to the tranquil garden is available for an enhanced experience. 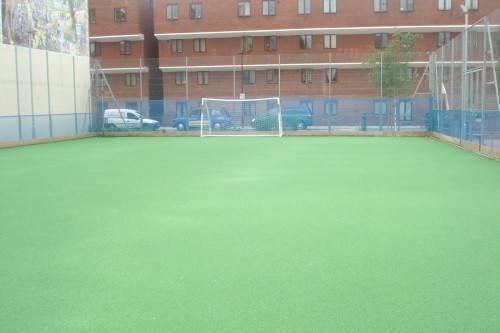 Our outdoor MUGA is an artificial surface area, Ideal for sporting activities, with line markings for 5-aside football and netball. The pitch can be floodlit for greater visibility. Bookings can be made between Mondays – Friday 5-9pm by contacting the Premises Manager, during school hours. 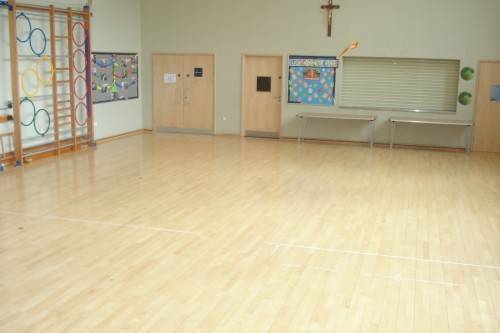 The main hall seats up to 100 and is ideal for functions plays, performing arts, choir practice, community events, exercise classes, meeting and family celebrations. Separate Kitchenette facilities can be booked. Tables and chairs, sound equipment, overhead projector and professional lighting can also be added to any booking. Rates & Booking Details – Terms and Conditions our bookings are available in the lettings policy, booking form and schedule of charges. PLEASE NOTE THAT THE SCHOOL HAS A NO SMOKING POLICY AND SMOKING IS NOT PERMITTED ON THE SCHOOL PREMISES.